A tool for converting video from nearly any format to a selection of modern, widely supported codecs. 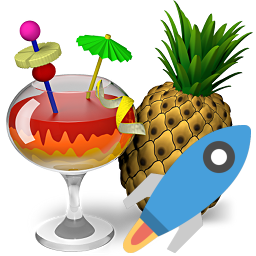 HandBrake portable app made with Portapps. Download and install the latest portable setup where you want then run handbrake-portable.exe. Then run handbrake-portable.exe and remove HandBrake from your computer.